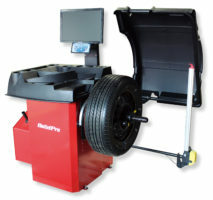 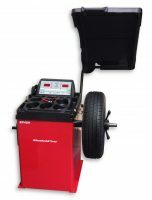 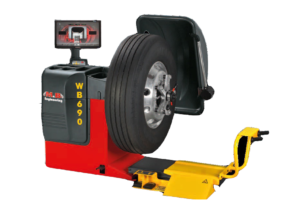 High quality wheel balancer made in italy gives you precision and easy operation with wheel protection guard that allows balancing 1120 mm (44”) diameter wheels and Automatic width gauge. 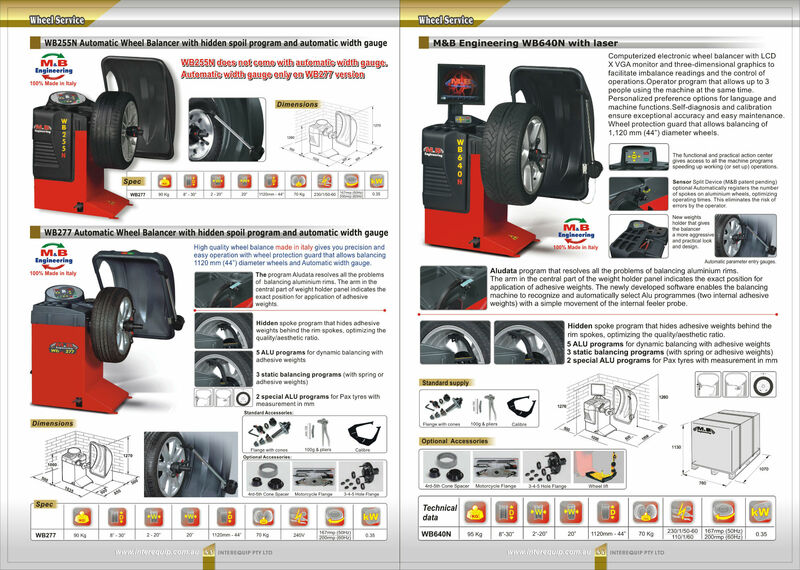 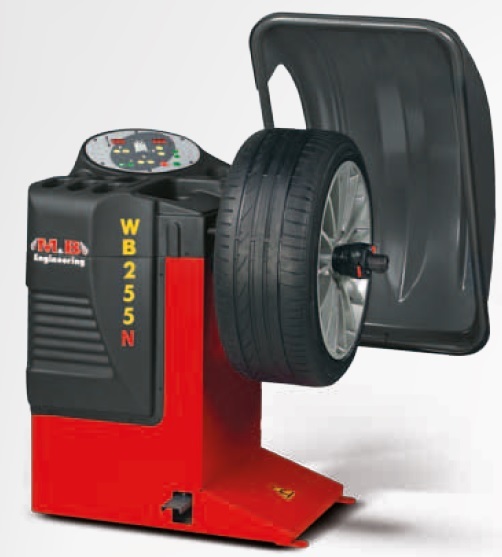 The program Aludata resolves all the problems of balancing aluminium rims. 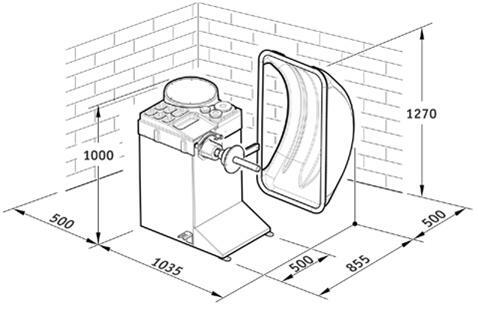 The arm in the central part of weight holder panel indicates the exact position for application of adhesive weights. 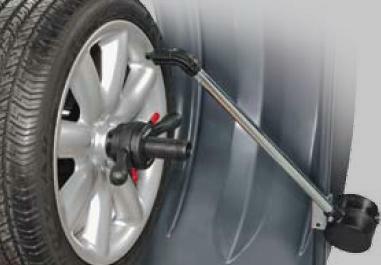 Hidden spoke program that hides adhesive weights behind the rim spokes, optimizing the quality/aesthetic ratio.